Born in Memphis in 1939, William Eggleston is regarded as one of the greatest photographers of his generation and a major American artist who has fundamentally changed how the urban landscape is viewed. He obtained his first camera in 1957 and was later profoundly influenced by Henri Cartier-Bresson’s The Decisive Moment. Eggleston introduced dye-transfer printing, a previously commercial photographic process, into the making of artists’ prints. His exhibition Photographs by William Eggleston at the Museum of Modern Art in New York in 1976 was a milestone. He was also involved in the development of video technology in the seventies. Eggleston is represented in museums worldwide, and in 2008 a retrospective of his work was held at the Whitney Museum of American Art in New York and at Haus der Kunst in Munich in 2009. 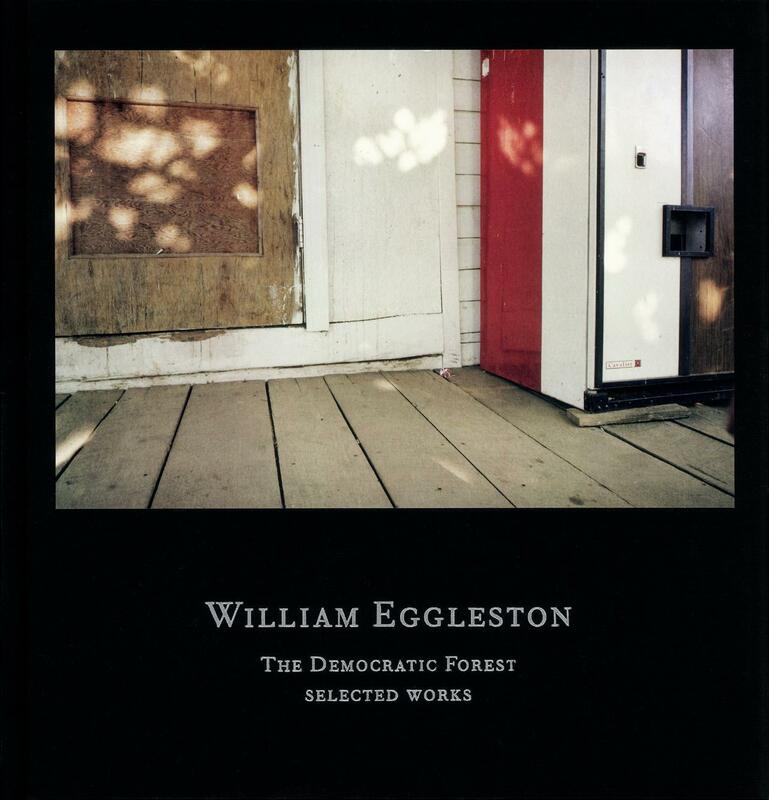 Eggleston’s books include Chromes (2011), Los Alamos Revisited (2012), The Democratic Forest (2015) and Election Eve (2017).